Make your grooming dream a reality!  Thank you for getting in touch with us at Apex Academy. We will reply shortly!